I have dry/combination skin and I’ve always preferred dewy skin over matte (except for when it’s crazy, disgusting humid) – and the product that is my holy grail to achieve a stunning glazed doughnut look is the MAC Strobe Cream. 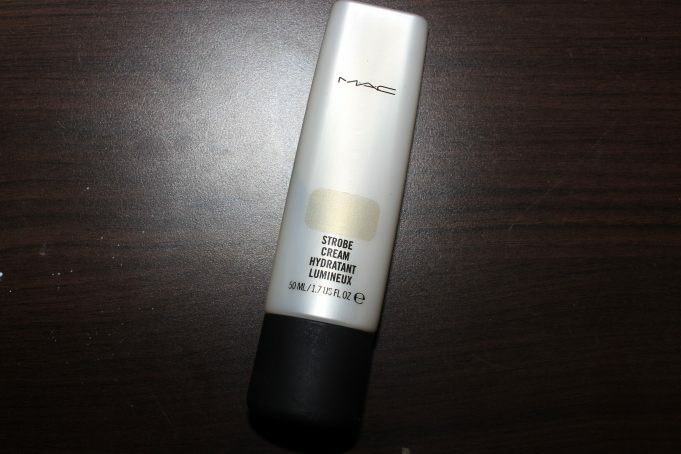 Loaded with antioxidants and green tea to keep your skin revitalized, the MAC Strobe Cream is a serum-esque highlighter with iridescent particles that boosts dull looking skin, giving you the youthful glow from within. It is also pretty hydrating, and probably the best thing about it? It’s SUPER versatile! CLAIM: The ultimate quick fix for the skin. Super-powered with potent botanicals to refresh and moisten. Boosts the look of dull, flat or tired-looking skin with nutritious vitamins and a mega-dose of green tea. Brightens and clarifies with iridescent particles and antioxidants. Enhances the effects of light on all skin in all lighting conditions from sunlight to spotlight. Goldlite: Gold pearls. Works well with medium to deep skin tones. Pinklite: The original strobe cream. Contains pink pearls and works well with lighter skin. Peachlite: Peach pearls. Works with medium to deep skin tones. Silverlite: Silver pearls. Works well with lighter skin tones. Redlite: Red pearls. Works with medium to deep skin tones. I picked up the shade Goldlite because I’m a sucker for gold/champagne highlighter stuff. And boy, I didn’t regret it for a second. The product has moisturizer feel, and comes out as white which when buffed into the skin, leaves a beautiful hue of gold shimmer all over. 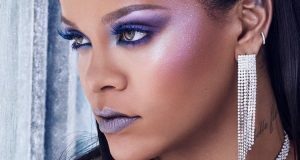 It doesn’t make you look like a disco ball- just somebody with youthful, radiant skin. The strobe cream blends in beautifully with the skin and leaves no residue behind. It feels super lightweight and doesn’t grease or cake. 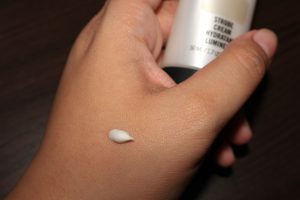 I love mixing the strobe cream with my foundation for a dewy finish. You can also use it as a moisturizer for a fresh faced look or as a highlighter on the high points of your face. It doesn’t budge the foundation underneath, so go ahead! Also, be aware! 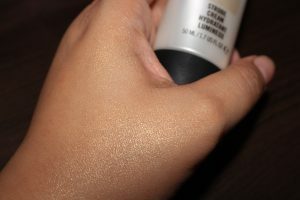 A little goes a loooooong way with the Strobe Cream, and it’s pretty expensive so don’t go around wasting it! Super expensive. Travel size cheaper in comparison.